The Madhya Pradesh Professional Examination Board recently invites online application for MP B.Ed Entrance Exam 2018. The eligible candidates can now apply for the exam via online mode before the last date of application. Before applying for the exam applicants first go through with the details related to the entrance exam like Eligibility, Age limit, Exam Pattern, Important Dates etc. I you meet all the requirements for the exam then you are eligible to apply for M.P Bed exam 2018. Every year numbers of students apply for the exam who wants to make their career in teaching field. To apply for any teaching vacancy candidate must have B.ed degree from any recognized institution. Almost every school or institution asked for B.Ed degree at the time of job. Various government universities provide B.ed course to the eligible applicants. It is very important for applicants to qualify the MP B.Ed Entrance Exam so as to get admission in any government college for B.Ed program. 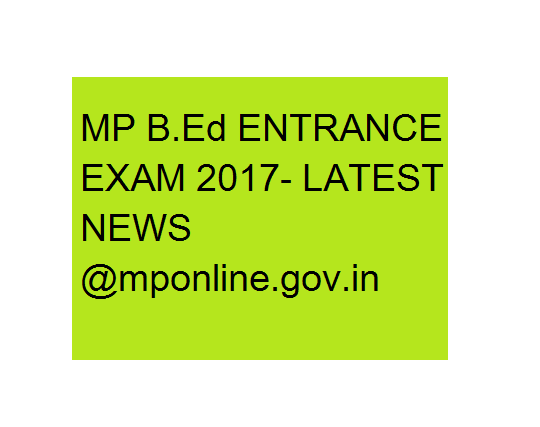 Here you have to get news info regarding MP B.Ed Entrance Exam 2018 Latest News, MP B.Ed Exam Eligibility Criteria 2018, How to apply for MP B.Ed 2018, MP B.Ed Important Exam Dates 2018 and MP B.Ed Syllabus, Exam Pattern 2018. 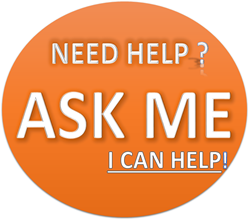 The candidates must meet the required details in order to appear for the exam. According to the rule candidate must have completed graduation and/or post-graduation with minimum 50% marks. Those who have engineering degree should score minimum 55% of marks. Relaxation is given to reserved category candidates. Now fill online application form for MP BED Entrance exam 2018 because each and every main detailed news here we have provided here on this page and now place to apply online application form. Now on new page enter the details in the given application form. After filling the form now pay the application fee via online mode. Also upload the photo and signature in required format. Registration Number will appear on the screen. Save Registration Number and Password for future use. One can also take hard copy of the application form. In the end now you have checked main-main news info regarding MP B.Ed Entrance Exam 2018 Latest News, MP B.Ed Exam Eligibility Criteria 2018, How to apply for MP B.Ed 2018, MP B.Ed Important Exam Dates 2018 and MP B.Ed Syllabus, Exam Pattern 2018 if you’ve read this full article with very detailed. Now time to download and get info regarding more News for MP Bed and for this you need to visit official website.